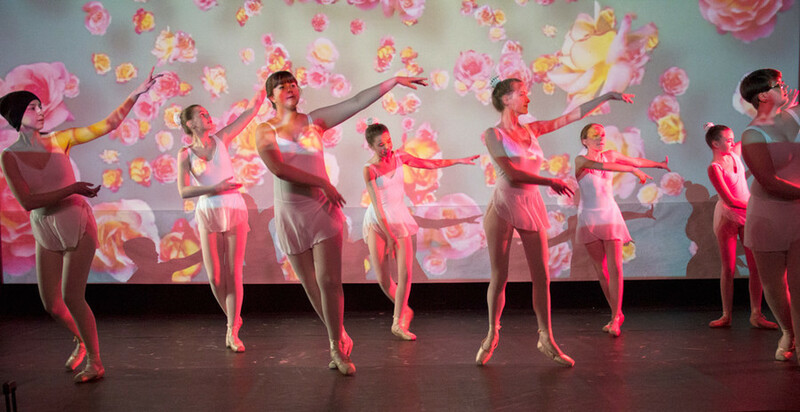 The Lakeside Dance Academy will present their Annual Spring Dance Concert at 7:00 PM on Friday and Saturday, March 30 and 31 at the RFA Lakeside Theatre on Main St. in Rangeley. 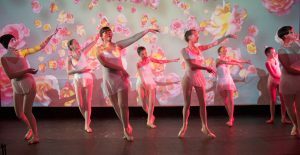 It will be an evening showcasing the work of over 50 dancers of all ages and is sponsored by the Rangeley Friends of the Arts. Four Seniors will be presenting their Solo work: Genevieve Burgess, Skyela Burgess, Mackenzie Morton and Isobel Straub. This year, the production will also be utilizing enhanced lighting effects to bring the students’ work to a professional level of stage production. Dancers ranging in ability from beginner to advanced will perform in Ballet, Tap, Jazz, Hip Hop and en Pointe. In the Advanced level, the dancers include: Genevieve Burgess, Skyela Burgess, Brooke Egan, Jacksyn Haley, Lauren Farmer, Melissa Hazen, Jessica House, Mya Laliberte, Emmarae MacFawn, Mackenzie Morton, Elizabeth Robare, Ella Shaffer, Lily Shaffer, Raina Sherrer, Isobel Straub, Cassidy Strunk, Chloe Talbert, and Angelica Woodward. The Intermediate level includes Tori White Abbott, Gracie Feeney, Jozee Feeney, Averie Flewelling, Abigail Grant. Emma Grant, Quincy Haley, Brooke Laliberte, Nichole Lemay, Meredith McMillan, Tessa Sherrer, and Parker Smith. The Beginner level includes Kaylee Bottcher, Michele Cerminara, Madison Ellis. Piper Fargo, Silvi Emami-Greifendorf, Troy Hathaway, Elyse Kennett, Mia Lynch, and Caroline Willis. The pre-school Creative Movement class includes the youngest dancers: Birch Adkins, Shelby Beaulieu, Samantha Greenier, Aurora House, Joslyn Kennett, Addie Kneiser, Lydia Lojas, Finn Loud, Sara Kate Murphy, Addisyn Quimby, Kate Therrien, Evelyn Vryhof, Micaela Vryhof, Morghan Webber, and Elliana Zeitz. The Lakeside Dance Academy has been providing dance instruction since 1986 under the Artistic Direction of Pam Ellis. Teachers also include Raina Sherrer and Lily Webber, both graduates of the Academy. The Rangeley Friends of the Arts has provided support through the years via their Scholarship and Student Lessons Program. There will be a reception to celebrate the dancers in the theater lobby after the concert each night. Please come and enjoy their work and their art. Admission is $7 for adults and $3 for students 7 – 18. Children 6 and under are free. FMI: call Pam Ellis, Artistic Director, at 592-7427.